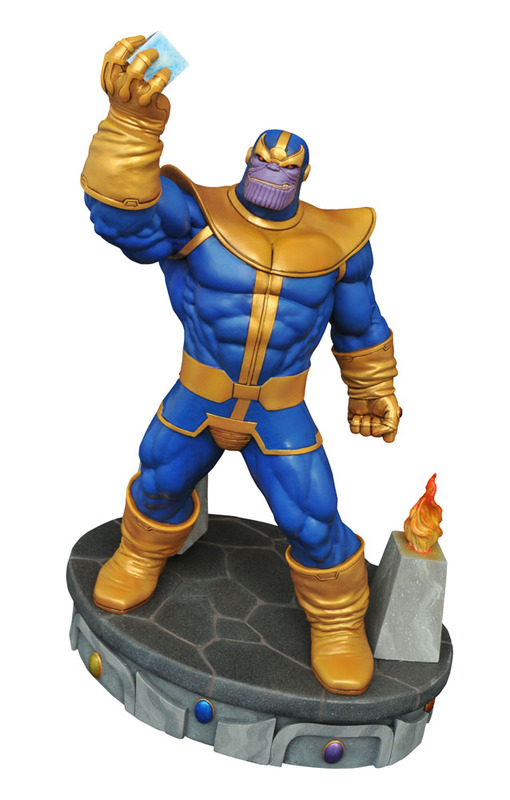 This week, Diamond Select Toys is sending you the best of all worlds, as characters from across the galaxy travel to your local comic shop! 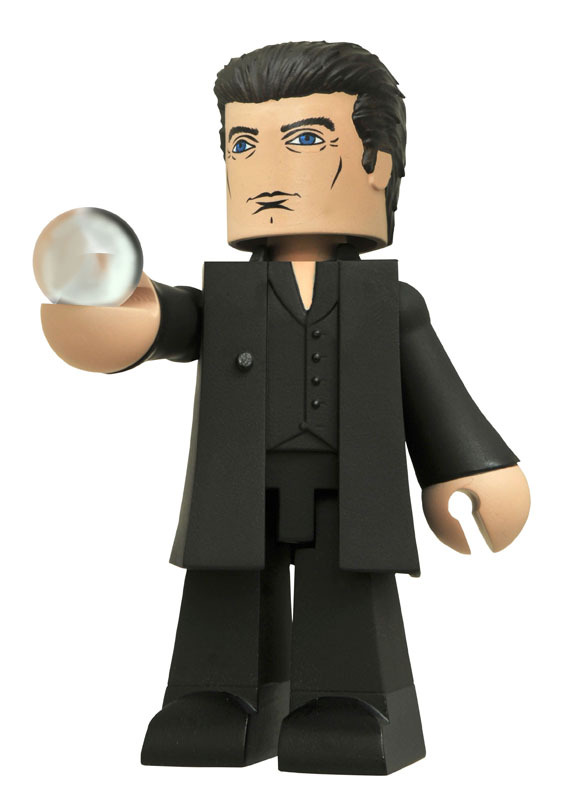 New Minimates from the alien world seen in Alien: Covenant! 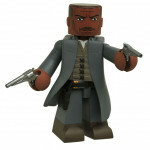 New Vinimates from the world-hopping Dark Tower film! 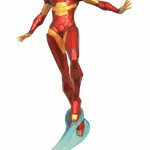 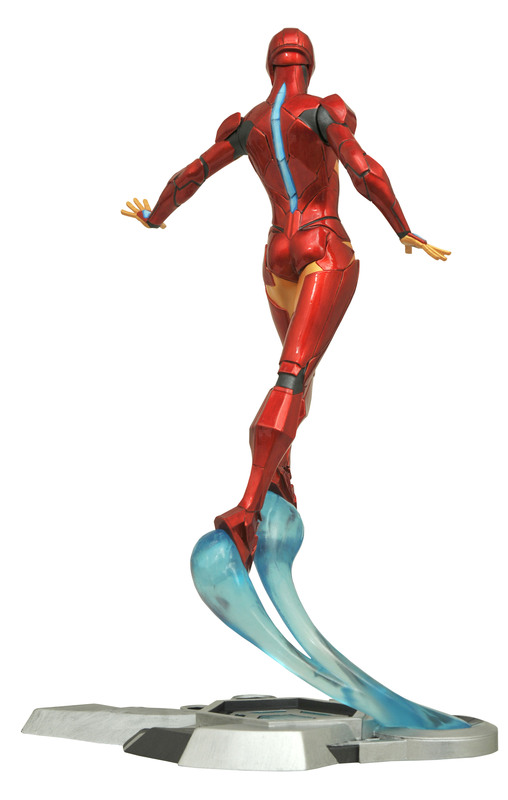 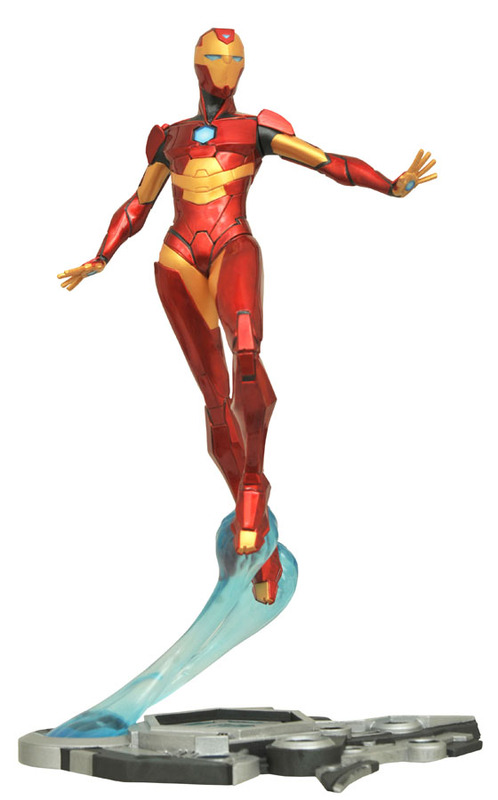 New Gallery PVCs from the worlds of Marvel comics and Marvel television! 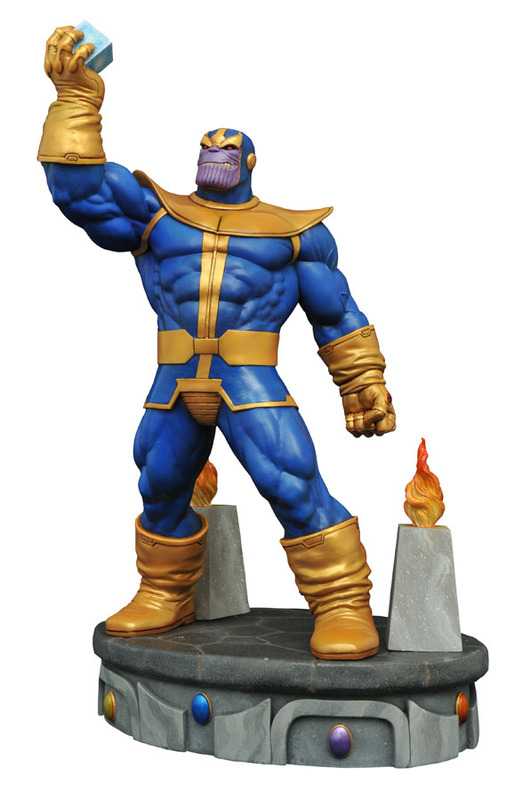 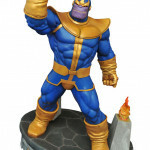 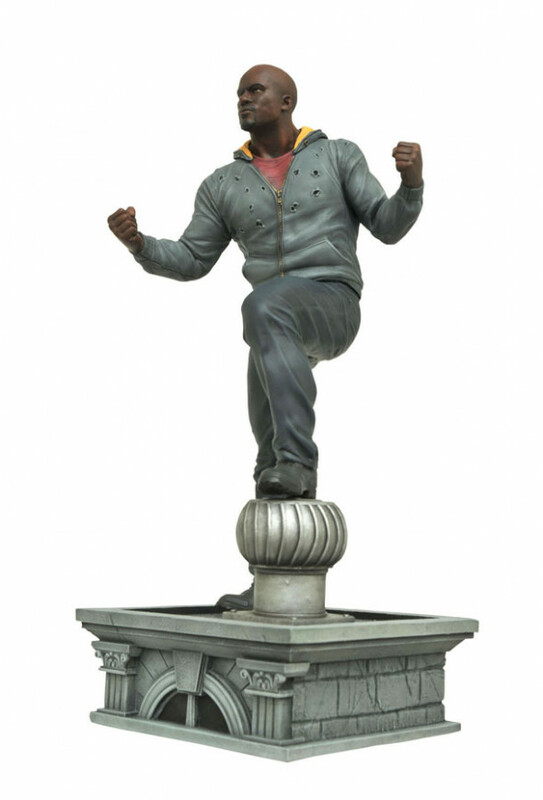 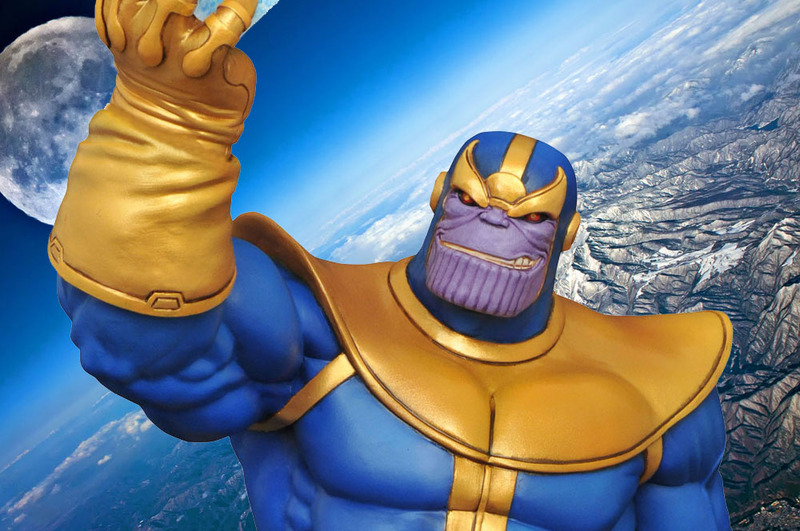 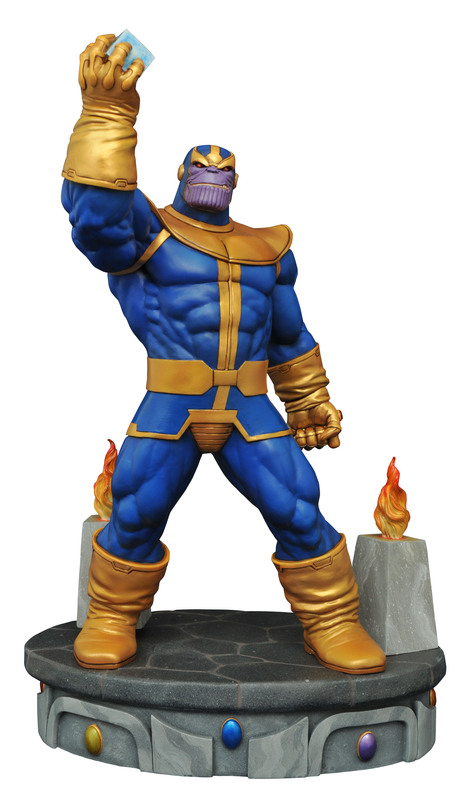 And a resin statue of Marvel’s world-conquering Thanos! 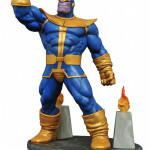 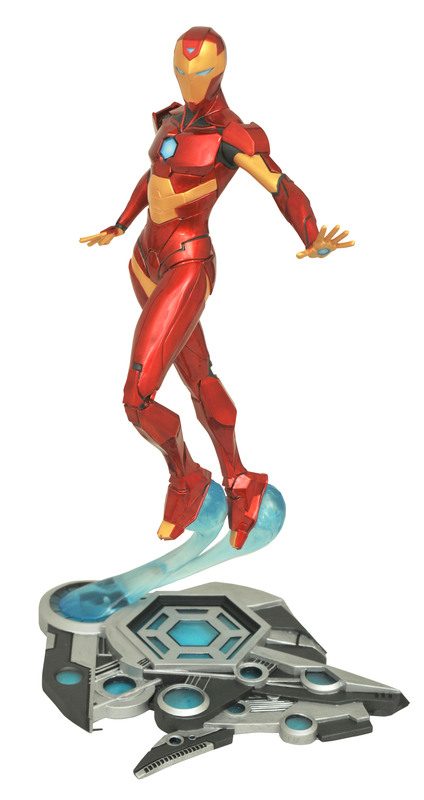 Read on for details, then find a store at comicshoplocator.com, or order online at shop.diamondselecttoys.com! 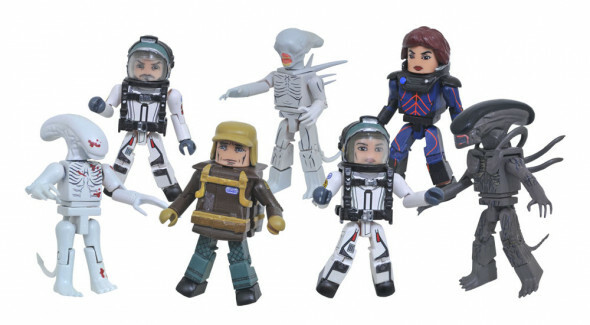 Alien: Covenant Movie Minimates Series 1 Asst. 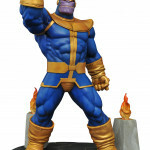 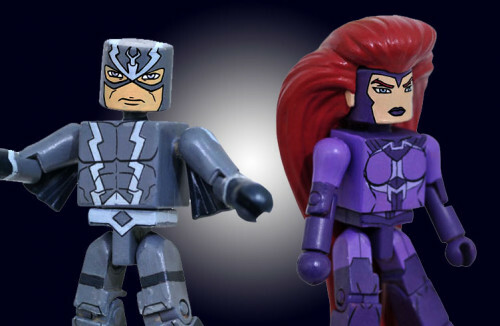 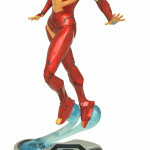 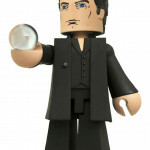 Find a store at comicshoplocator.com, or order online at shop.diamondselecttoys.com!